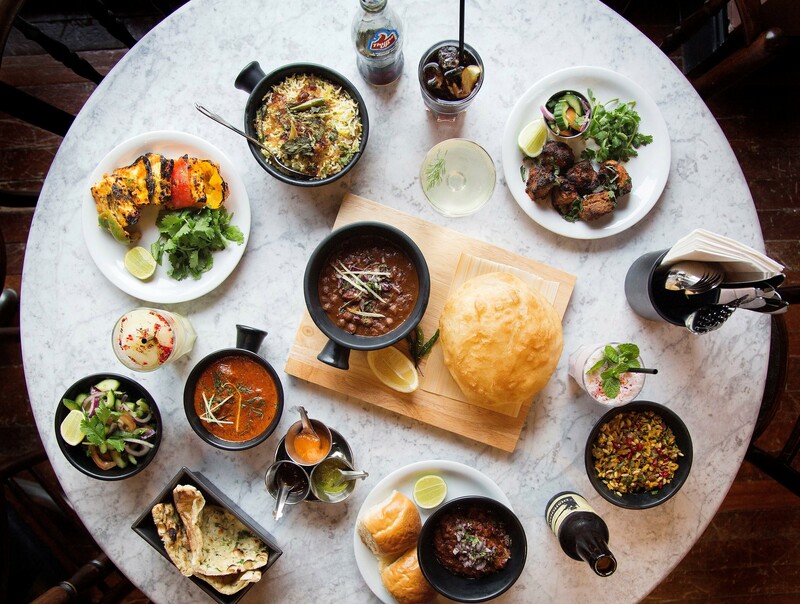 The Irani café-inspired restaurant is to open in the historic Manchester Hall on Bridge Street this winter. 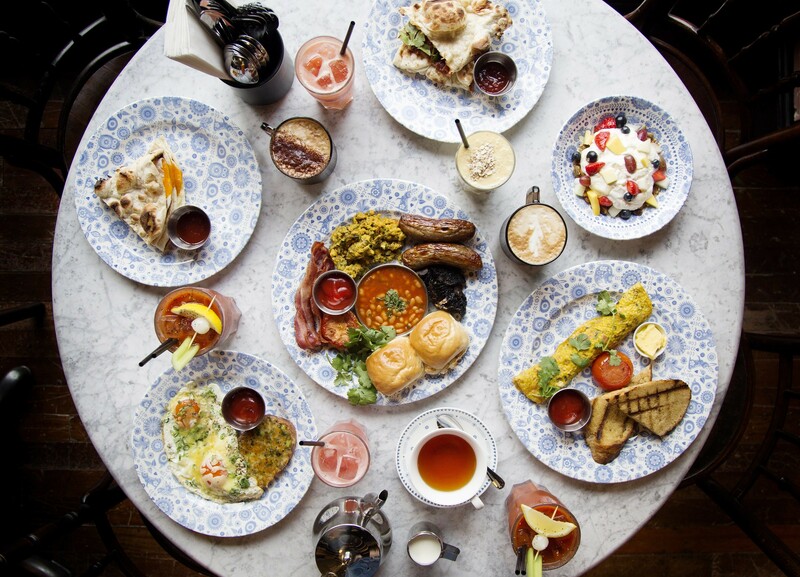 Like their other restaurants, this newest member of the Dishoom family will pay loving homage to the old Irani cafés of Bombay and will be open every day from early until late, serving Executive Chef Naved Nasir’s breakfast menu (with the renowned Bacon Naan Roll), followed by the all-day sharing menu of Bombay comfort food – small plates, grills, biryanis, salad plates, rolls and curries. Dishoom Manchester will also feature a Permit Room bar, serving Daru-walla [loosely translates to ‘the guy with alcohol’] Carl Brown’s brilliant list of delicious and sincere tipples, as well as some brand-new cocktails and a range of excellent non-alcoholic cocktails, known as ‘copy tipples’. 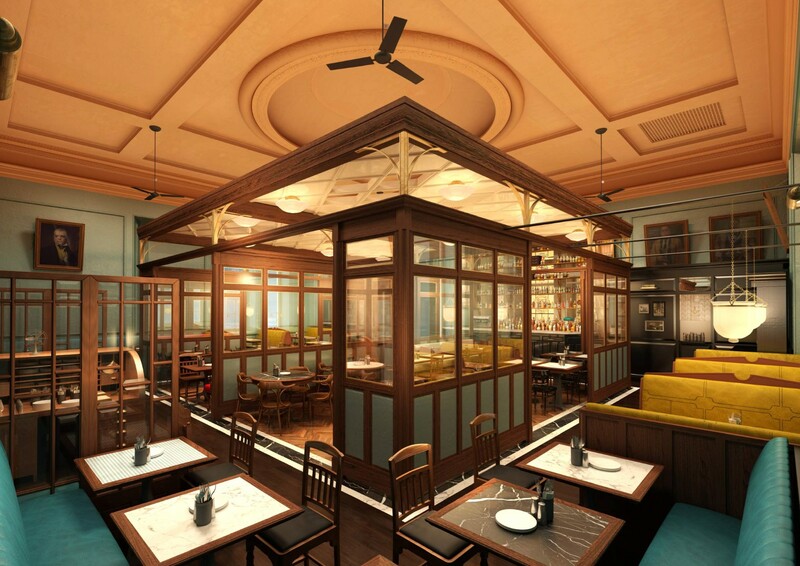 The Dishoom team loves exploring the connections between their restaurant locales and Bombay, and immersing themselves in the past (from momentous historical events to odd little stories). So, in Dishoom Manchester, they saw an opportunity to explore the unexpected links between Manchester, Bombay and Freemasonry. Opening hours this winter : • 8am–11pm (Mon to Thu) • 8am–midnight (Fri) • 9am to midnight (Sat) • 9am to 11pm (Sun).